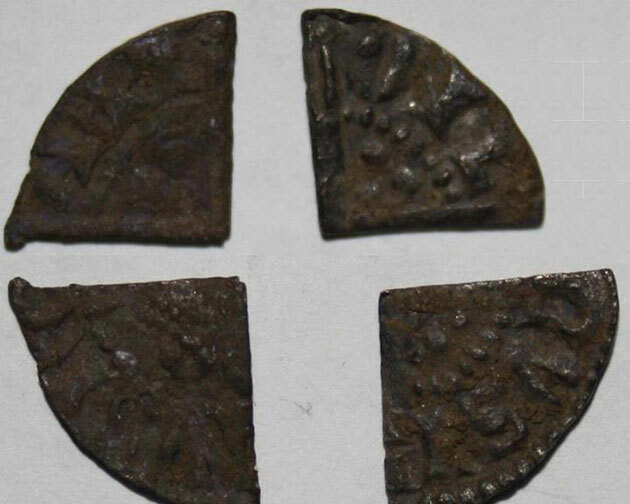 It’s that time of the month again where we review the best finds found by the detecting community on our social media pages. Five fantastic finds feature again this week. If you want to be included, make sure you’re submitting your finds to us! 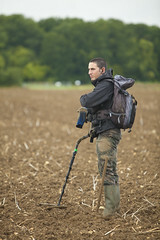 What’s your Favourite Ground to Detect on?